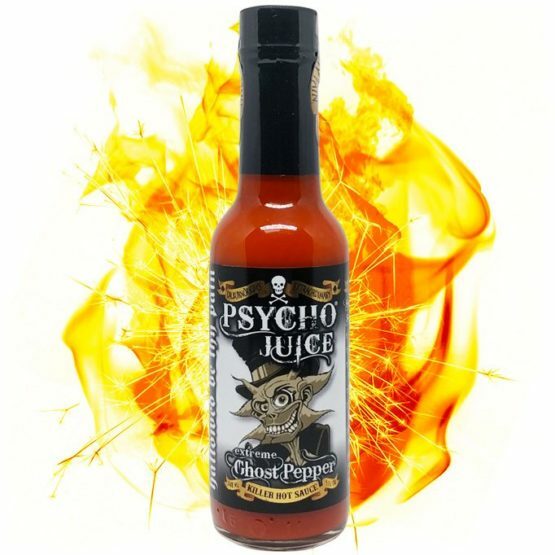 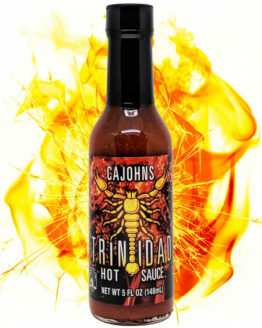 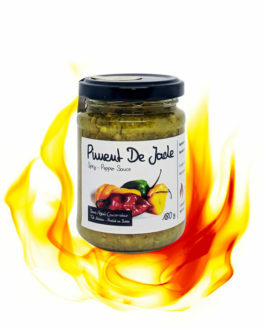 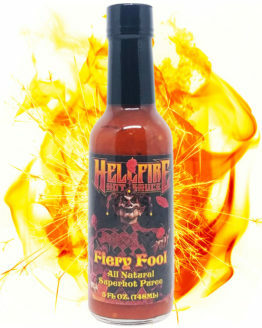 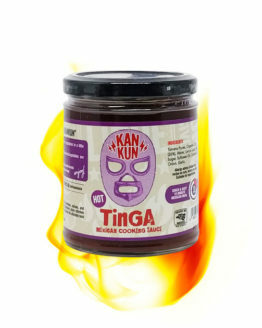 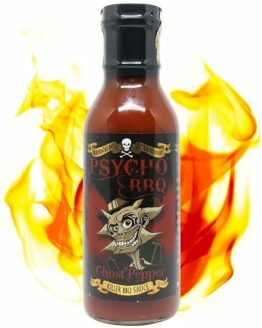 240 times hotter than Tabasco, this ultra spicy Extreme Ghost Pepper sauce is the most powerful on the list. 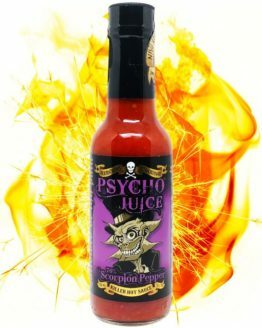 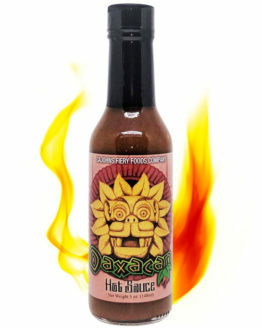 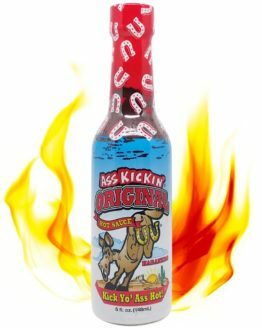 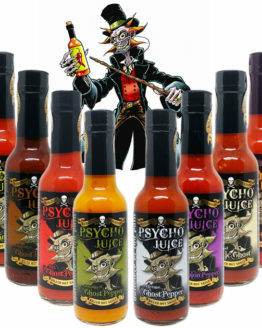 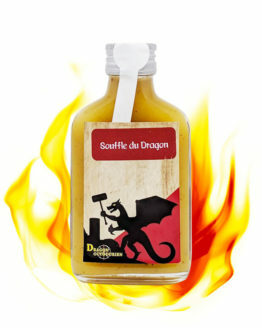 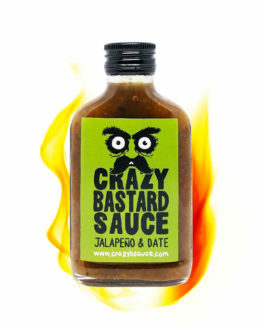 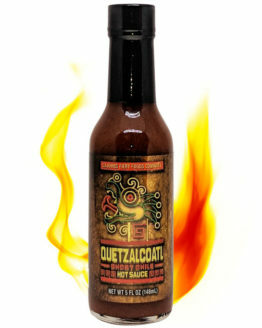 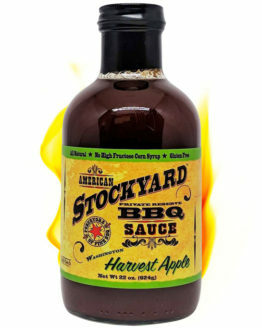 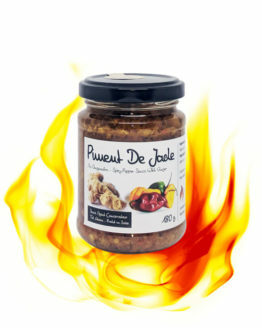 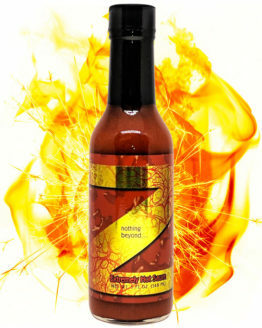 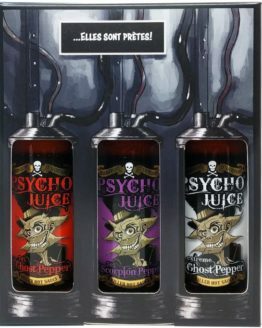 Whit 600’000 scovilles, this monstrous hot sauce comes from beyond the depths of hell. 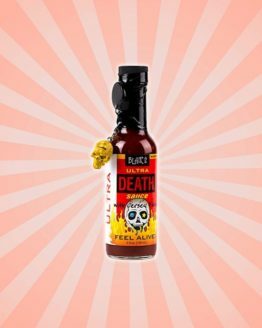 Should you manage to get used to this recipe, you might actually understand why Lucifer is no scrawny little man.